Do you want tropical waters, exquisite food and lively nightlife, without going to the other side of the world? 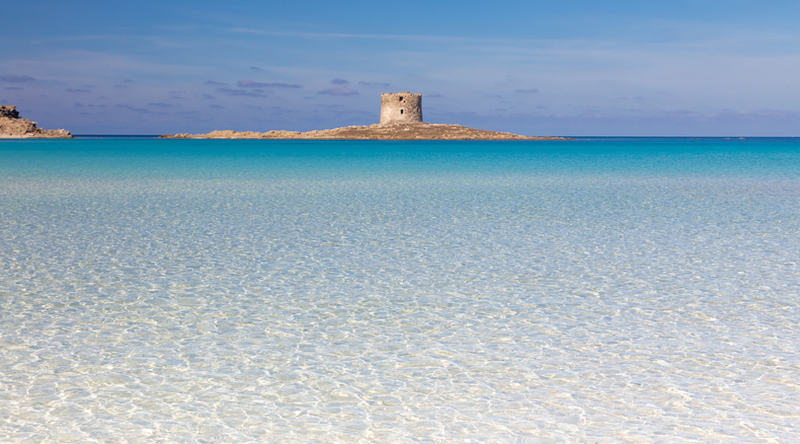 Italy has many idyllic islands that are like paradise itself, so which one should you choose? Read our tips about top islands to visit and immediately book a fantastic B&B by the sea. We wish you all the sun and happiness you deserve! The Aeolian Islands are one of the top destinations for the summer! 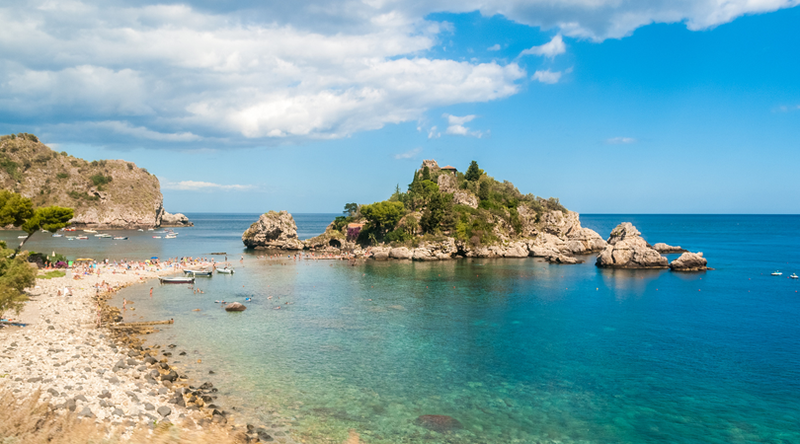 The 7 small Sicilian islands perfectly represent the art of travelling slowly. Explore the delights of one of the top islands to visit in the Tyrrhenian Sea. Lipari with its tumultuous history. Vulcano and its surreal alien landscape. Panarea and its beautiful beaches. Stromboli, with the most active volcano in Europe and then Salina, Filicudi and Alicudi with wellness centres and wonderful backdrops to explore. Here you will surely find a perfect B&B by the sea for an unforgettable experience. 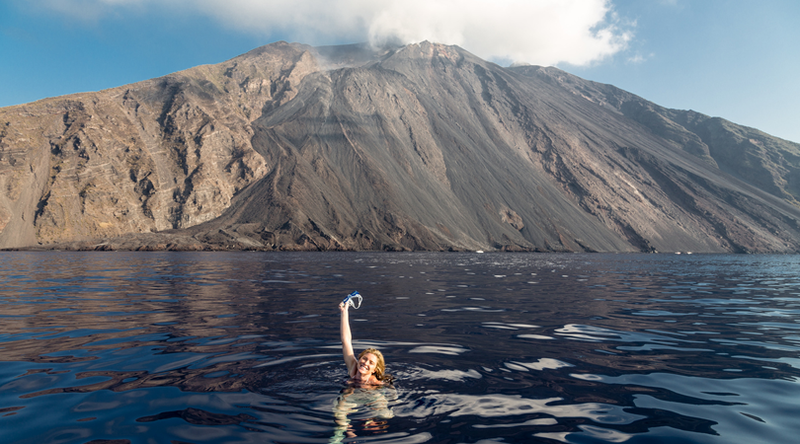 Have you ever had a dip in the shade of a volcano? 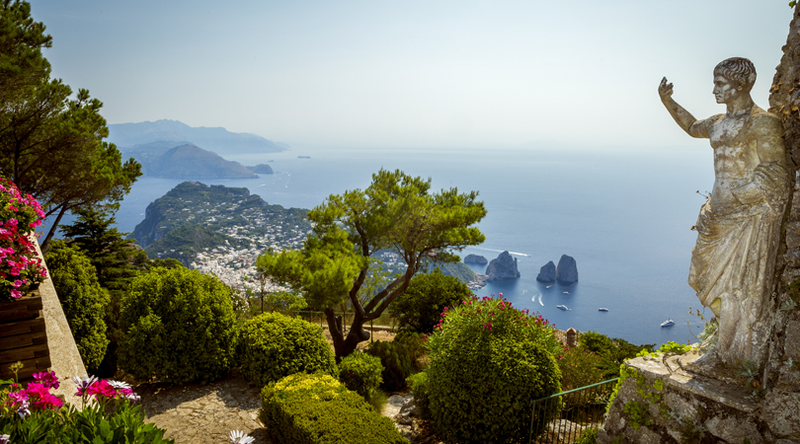 When one thinks of the Italian Islands, Capri is certainly one of the first to come to mind. The Faraglioni and the Blue Grotto are familiar highlights but not the only reason to visit one of the top islands in Italy. Fashion and food, are what Italy is famous for. Come and try the legendary Caprese salad on the island where it was invented. Book a B&B by the sea on the exclusive island of Capri. Don a straw hat and your most fashionable accessories and stroll the streets like a real VIP. 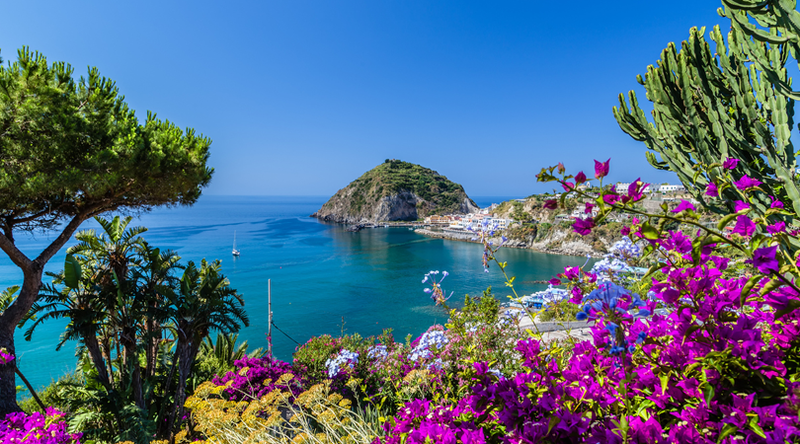 Ischia is a renowned spa resort and one of the top islands to visit in Italy. As such, it is a popular year-round destination. Go in spring or autumn to enjoy a relaxing break thanks to the mild temperatures. Visit during summer to take a sun-soaked vacation on superb beaches and party on into the night in one of the island hotspots. Stay in a delightful B&B by the azure blue sea. Sit on splendid terraces with panoramic views or treat yourself to a jacuzzi and a relaxing massage. All the ingredients for a perfect seaside holiday.